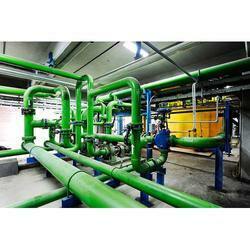 We are a leading Service Provider of cooling water piping installation service from Pune, India. Being a noticeable firm of this industry, we are providing Cooling Water Piping Installation Service. Offered service is rendered by skillful experts by using advanced methods in stringent tandem with the set industry rules.